“SWERVE IS epicenter of TEAM. It’s where you go to connect, compete, rock-out, and ride hard." An athlete from childhood through college, Simon's always been a competitor and a teammate. 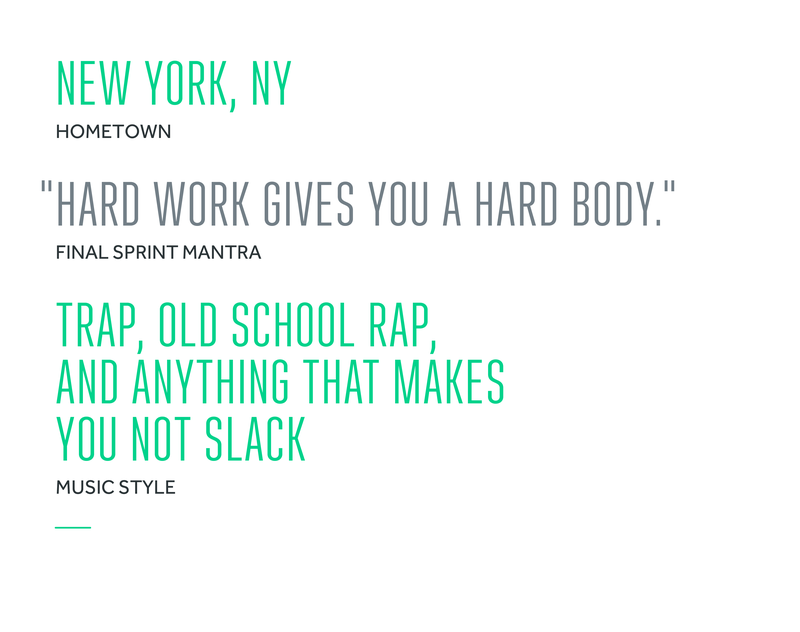 He began his career in the corporate world, but his need for the physical hustle drew him to the fitness industry several years later. 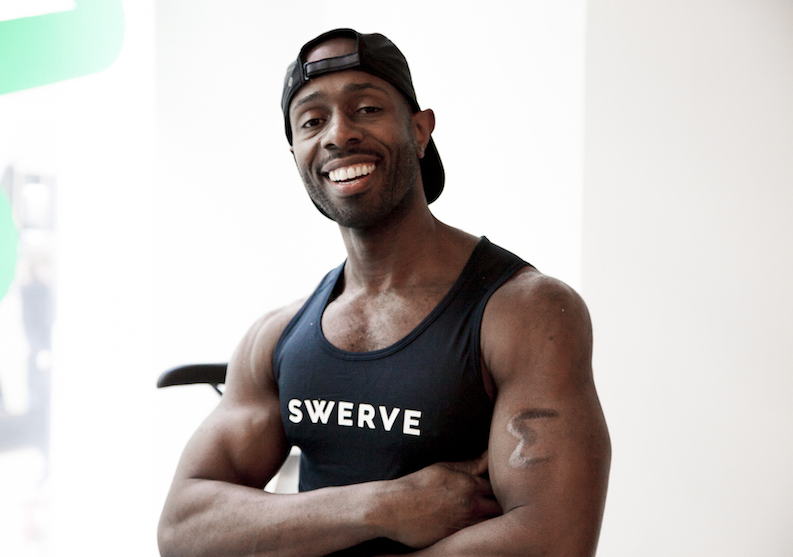 From personal training to group fitness and now SWERVE, he's had a positive impact on countless lives already. Simon's smile is contagious, his playlists are fresh, and his focus on team keeps you motivated and accountable through every push.